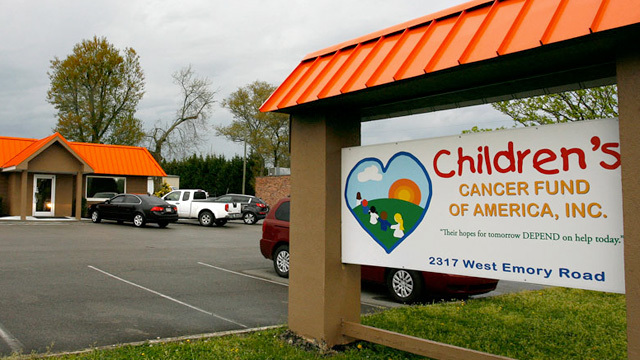 Each year, charities such as Florida-based Kids Wish Network raise millions of dollars. But according to a joint investigation by The Center for Investigative Reporting, the Tampa Bay Times and CNN, Kids Wish Network gave less than three cents on the dollar to the cause. The investigation identifies the nation's 50 worst charities, all of which devoted less than 4 percent of donations to direct cash aid. We discuss the investigation, what should be done to crack down on bad charities, and how to make good decisions about where to send your charitable dollars.